Exactly one year after his term as Governor of the Reserve Bank of India came to an end, Raghuram Rajan is all set to publish a new book with his “commentary and speeches” to convey what it was like to be at the helm of the central bank in “those turbulent but exciting times”. Titled, “I Do What I Do”, the book is published by HarperCollins India and will be launched in Chennai on September 5, followed by launches in Delhi and Mumbai on September 7 and 8, respectively. “When Raghuram G. Rajan took charge as Governor of the Reserve Bank of India in September 2013, the rupee was in free fall, inflation was high, India had a large current account deficit, and India’s exchange reserves were falling. As measure after measure failed to stabilise markets, speculators sensed a full-blown crisis and labelled India one of the Fragile Five economies. “Rajan’s response was to go all out, not just to tackle the crisis of confidence, but also to send a strong message about the strength of India’s institutions and the country’s ongoing programme of reform. He outlined a vision that went beyond the immediate crisis to focus on long-term growth and stability, thus restoring investor confidence. Boldness and farsightedness would be characteristic of the decisions he took in the ensuing three years,” the publisher said in a statement. In the book, Rajan is said to explain economic concepts in a readily accessible way. He also addresses key issues that are not in any banking manual but essential to growth: the need for tolerance and respect to assure India’s economic progress, for instance, or the connection between political freedom and prosperity. “‘I Do What I Do’ offers a front-row view into the thinking of one of the world’s most respected economists, one whose commitment to India’s progress shines through in the essays and speeches here. It also brings home what every RBI Governor discovers for himself when he sits down at his desk on the 18th floor: the rupee stops here. Right here,” HarperCollins added. 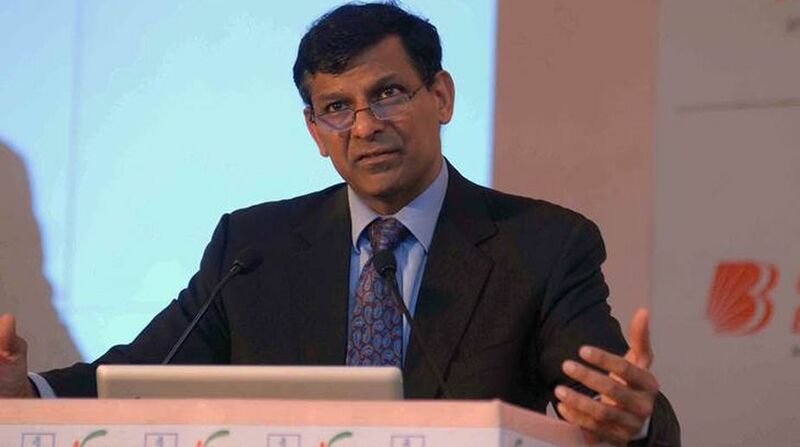 Rajan was Governor of the Reserve Bank of India between 2013 and 2016 and also served as Vice Chairman of the Board of the Bank for International Settlements. He has previously co-authored “Saving Capitalism from the Capitalists” with Luigi Zingales and wrote “Fault Lines: How Hidden Fractures Still Threaten the World Economy”, for which he was awarded the Financial Times-Goldman Sachs prize for best business book.